One of Labour’s Shadow Justice team is hosting an event in the House of Commons for the Arab Organisation for Human Rights UK (AOHR), an organisation linked to the Muslim Brotherhood and Hamas. 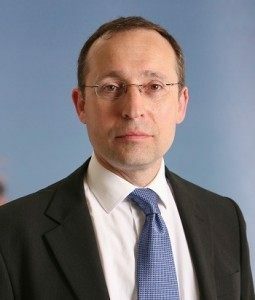 Andy Slaughter MP, will chair the event on Thursday night, despite concerns that AOHR’s leadership has links to a variety of radicals. Andy Slaughter will chair the event despite the organisers links to Hamas. AOHR claims to be a global non-governmental organisation “established to promote human rights culture in the world and to advocate human rights in general and the rights of the Arab citizens in particular”. But its directors, Mohammed Jamil and Ibrahim Sayam, have close links to the Muslim Brotherhood and Hamas. 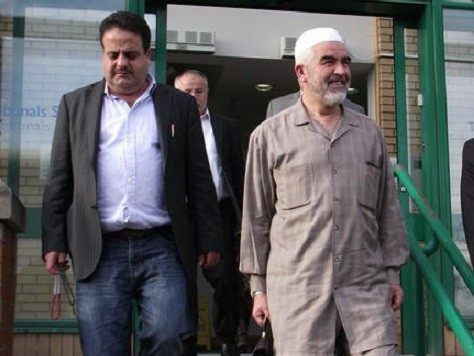 Mr Jamil helped the notorious extremist, Raed Salah, when he faced a deportation order by the Home Office in 2012 (pictured together above). At the time the Government stated Salah’s presence in the UK “would not be conducive to the public good”. Mr Salah is believed to be the leader of the Muslim Brotherhood in Israel, and has been described as a “virulent anti-Semite”. 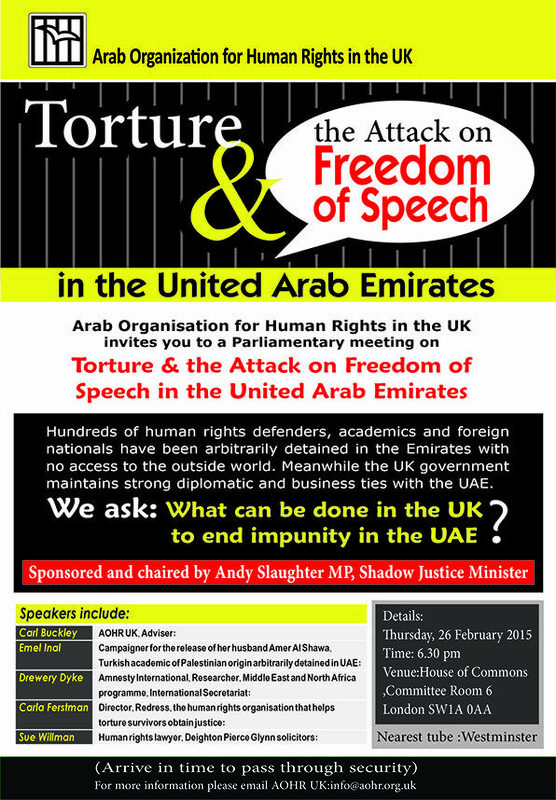 Arab Organisation for Human Rights flyer for Thursday’s event. In June 2011, the BBC reported Salah had “mourned the death of Osama Bin Laden, calling him a martyr and his killers satanic”. Salah was also accused by Mossad of having been behind the 9/11 terrorist attacks. But the links between AOHR and the Muslim Brotherhood do not end there. AOHR shares the same accountancy firm as the Cordoba Foundation, currently listed as a terrorist group by the UAE Government, and British Muslim Initiative. 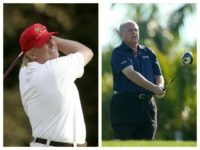 Both groups were included in a recent report by Andrew Gilligan in the Sunday Telegraph. He claimed Cordoba was part of a web of Muslim Brotherhood organisations based at Westgate House and Crown House in West London. Cordoba is also the shadowy organisation that paid a House of Lords staffer’s train expenses, thought to be have been as much as £6k a year. The staff member in question worked for the former Labour peer Baroness Uddin, who was recently exposed by Breitbart London for repaying dodgy expenses claims using an interest free loan from sources including to those linked to the Muslim Brotherhood. 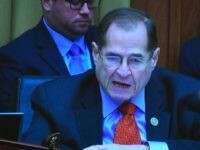 Mr Slaughter has his own connections to the both the Muslim Brotherhood and Hamas, having employed Rori Donaghy as an intern. Andrew Gilligan claimed Donaghy was the “frontman” behind the Emirates Centre for Human Rights, an organisation with “undeclared links to the Islamist Muslim Brotherhood and terror group Hamas”. Ghoneim compared FGM to cosmetic surgery. 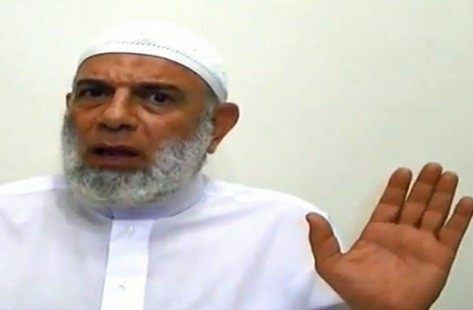 A former Director of the AOHR, Amjad Al-Safiti, also represented Sheikh Wajdy Ghoneim, a radical Islamic Egyptian preacher and member of the Muslim Brotherhood. In 2009 he was was placed on the UK’s list of “individuals banned from the UK for stirring up hatred”. Ghoneim had previously described Female Genital Mutilation as “cosmetic surgery”. The event in Parliament is expected to discuss alleged Human Rights Violations in the United Arab Emirates, a country that has recently banned a number of terrorist groups that operate freely in the UK. The meeting comes just days after Breitbart London exposed that Labour leader Ed Miliband had attended an event sponsored by the the “European Branch of Hamas”. We understand MPs have questioned who will be attending the event and whether they represent a security risk. All visitors are required to go through metal defectors but the event is being held on Committee Corridor, where both MPs and Peers roam around without being directly protected from the public.